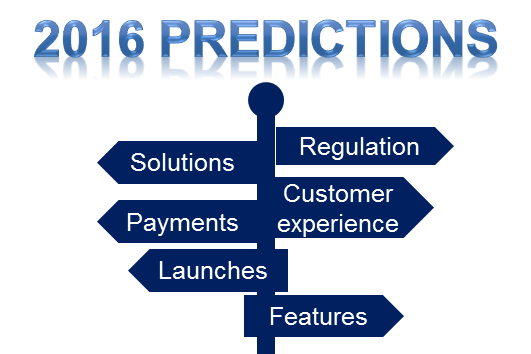 What lies ahead for smart meter pay as you go (PAYG) energy services in 2016? At Prepaid Energy Hub we see the pace of deployment picking up again this year. Here’s our take on what to watch out for. Smartphone ownership is rapidly rising, along with people’s confidence in completing financial transactions over their mobile phones. And (nearly) everyone loves apps. 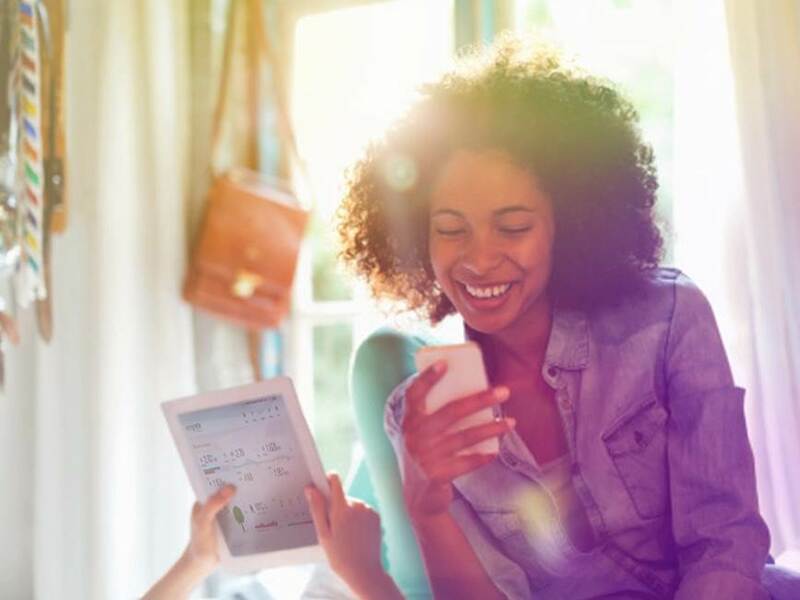 The stage is well and truly set for apps to become massively popular among smart PAYG customers for tracking their energy usage and topping up. With just a few finger-taps, customers can get one-off and regular payments up and running, and manage their accounts whether they are at home, at work or on the go. We think apps will play a key role in giving customers a much better experience of prepaid energy service, and will help promote the growth of smart PAYG across a wide spectrum of age and income groups. While we’re firm believers that mobile apps are the future for managing smart PAYG services, that doesn’t preclude there being an enduring role for cash payments. We recognise that many people will carry on topping up using cash at their regular payment outlets, for a variety of reasons. Some people don’t have bank accounts, some have temporary liquidity issues that prevent them from making card payments, and some will simply prefer making a cash payment when they pick up their groceries. And don’t forget that at least some of these cash transactions will be facilitated using smartphone apps. People have become very used to paying for goods and services in many different ways, whether in person at a store, over the phone, or online. We expect merchants to accept money in a range of forms, including cash, bank cards or vouchers. We’re used to 24/7 banking and online shopping. So, why should prepaid energy service be any different? For several years there’s been a drive towards increasing the range of payment channels available for STS prepayment as well as smart PAYG systems. Initiatives such as enabling top-ups by text message or automated phone service have brought the convenience of 24/7 home top-ups to many prepaid customers who were previously restricted to making trips to their local store or utility office during business hours. As smart PAYG develops, we believe that customers will eventually want the freedom to make payments anytime, anywhere, anyhow, in keeping with their circumstances and lifestyles. Customers will have similar expectations when it comes to communicating with their utility, and will want to choose the channel that’s most convenient for them at the time. For energy service providers in competitive markets this means starting to think ‘omni-channel’ rather than just ‘multi-channel’ and developing a roadmap for payments and communications that anticipates rather than follows customers’ expectations. Customers will love being able to tailor their smart PAYG service to suit their preferences and lifestyle. Choosing which alerts they want and when they want to receive them, setting their own low-balance notification threshold, scheduling recurring payments to coincide with pay-days or automatic top-ups that kick in when credit is low – these are all empowering self-service features that can help customers to stay on top of their energy consumption and increase their satisfaction with their supplier. In the US, many of these features have been in place for a while in smart prepay programs, but it’ll be a transformational experience for prepayment customers in the UK and elsewhere where smart PAYG is new. Modern prepayment services have taken a big step forward by giving customers better information and more control over their consumption. Knowing how long your credit is likely to last based on your typical consumption is already much more informative than just seeing the amount of credit that’s left. In 2016 we think things will get even better. There are already some US utilities who are leveraging weather forecast data to give consumers a more finely tuned view of how long their credit might hold out. 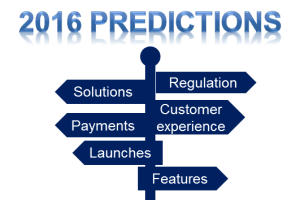 We believe there will be a much stronger role for predictive analytics combined with prepayment going forward, particularly as energy companies look to leverage prepay to deliver energy conservation benefits. Despite prepayment being the norm for buying many services as well as a popular choice for mobile telephony, when it comes to energy it seems hard to get away from the notion that prepaid is just for budget users. Of course, a prepayment arrangement can help those struggling with their bills to get better control over their usage and budgets and break the debt cycle. And moving customers onto prepayment can also help utilities significantly reduce their residential debt levels and cut operational costs. But it’s not just the credit-challenged who will find a modern, easy-to-use smart PAYG service that can help you save money appealing – a number of consumer surveys have shown that there is plenty of interest, particularly among younger adults. Nonetheless, in the short term, we believe that there will be few efforts to tap this latent demand. Where there is a strong legacy use of prepayment, as in the UK, the larger suppliers’ focus will inevitably be on transitioning those customers to smart PAYG as the GB smart metering programme moves into its mass deployment phase. Elsewhere, it’s likely that, at least initially, the larger established energy providers will view smart PAYG as a solution to their (at times significant) issues with bill non-payment. This could open up a window of opportunity for the smaller independent suppliers to introduce innovative smart PAYG propositions that appeal not just to existing prepayment households but also to new users. In the US, the regulated utilities haven’t always had an easy ride when seeking permission to introduce smart prepayment, and some early proposals were refused because of consumer protection concerns. However, as evidence of the benefits for consumers and utilities emerges from the many smart prepay programs being run by electric cooperatives, state regulators are becoming more open towards prepaid service. There is also growing interest among the larger utilities in leveraging the well-known energy conservation effects of prepayment to support policy goals for carbon reduction. We believe that, while prepaid electric service will continue to evoke lively debate, the regulatory outlook is more much positive than in the past. We believe it’s only a matter of time before smart PAYG starts to make a mark in Continental Europe. At the moment, opinion is somewhat divided on the prospects for smart prepayment in the region. Some claim there’s very little interest in Europe beyond the UK and Ireland, and we agree that not everywhere will be in a hurry to embrace smart prepay. But that’s only half the story. We understand that at least in some countries there is growing interest from both incumbent energy companies and independent suppliers in what smart PAYG has to offer. One new entrant in the Netherlands, EnergieFlex, has been offering a smart PAYG tariff for over a year now, and we don’t think it’ll be too long before other similar services become available on the Continent. Go to any industry show and it’s evident that utilities are not short of choice for smart prepaid account management solutions. 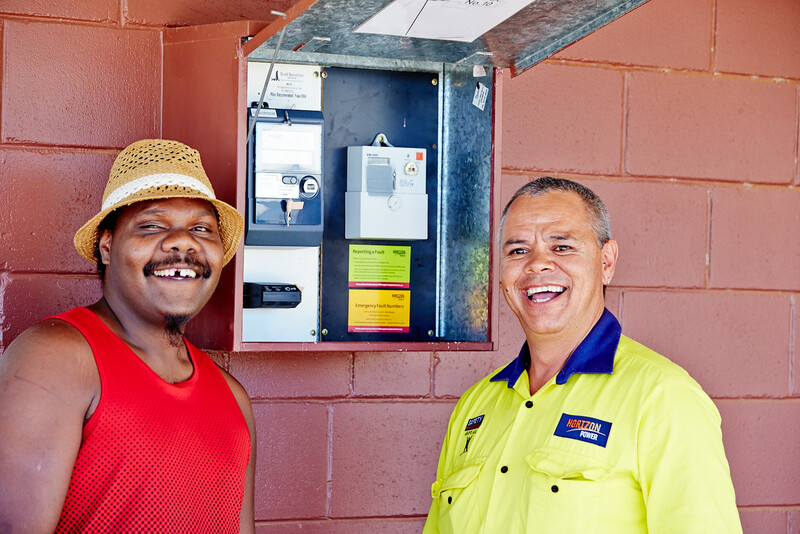 The US is home to a number of well-established prepaid solutions providers, including Exceleron, PayGo and SmartGridCIS, who market their services directly to utilities as well as via partnerships with the major advanced metering infrastructure (AMI) vendors. Global giants including Siemens and Ericsson are now also promoting smart prepay solutions. Meanwhile, local players are springing up in parts of Europe and Asia to address the opportunities for smart prepay in their home markets, capitalising on their local market knowledge, presence, language, and ways of doing business. Increasingly, too, the major utility CIS vendors are supporting smart prepayment within their solutions, to help their customers avoid deploying a third-party prepaid solution. In the long run, it’s possible there will be some shake-out on the supply-side, perhaps with a few of the smaller solutions providers merging or being acquired by the AMI or CIS players. For now, though, we think the focus is likely to stay on partnering to offer end-to-end AMI propositions and broaden international reach.